We’ve got an array of new, must-hear music this week from the likes of Tyrese, PJ Morton, and the one and only Mariah Carey. Some is good. Some is in-between. And some is Mariah Carey. 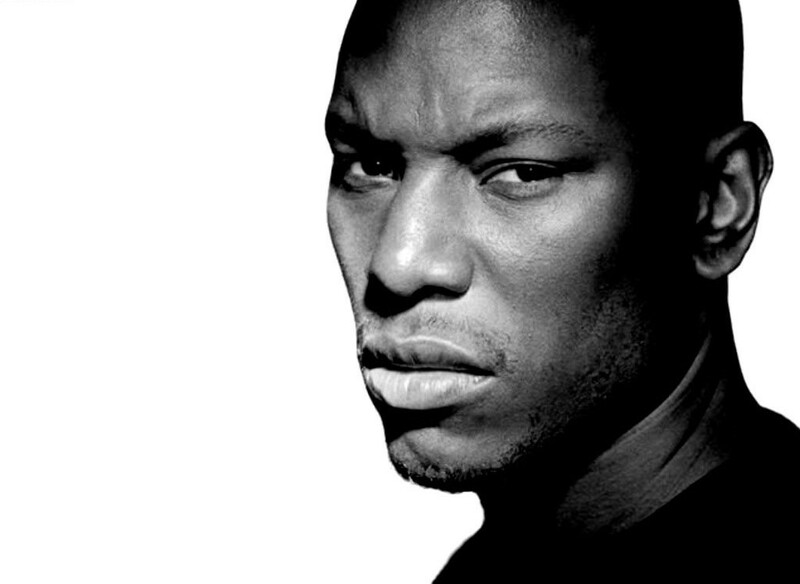 First up, Tyrese releases new music after a too long hiatus. “Shame” is off of his forthcoming album Black Rose and is also rumored to be the title track from a movie of the same name. The song itself is all soul, right in the singer’s wheelhouse. And no, your ears do not deceive you. That is Jennifer Hudson hitting those notes. Young Money signee and Maroon 5 keyboardist PJ Morton released “Claustrophobic” just to get some things off of his chest. Morton is always a sure bet for catchy melodies and a grand mix of instruments, and “Claustrophobic” doesn’t disappoint in either category. Mariah Carey is coming to Las Vegas for her “#1’s to Infinity” show, with a greatest hits album of the same name coming soon. “Infinity” is the single for the album. On the song, she takes playful shots at her ex-husband Nick Cannon and throws in a bit of empowerment at the end. I’ve made it very clear that Ms. Carey needs to ride off into the sunset, and this song is proof of that. The track itself is decent, but her no-longer-there falsetto shows just how far the diva has fallen. But don’t just take my word for it, listen to the song below. Which is your favorite? Tell us in the comments section below!